The obvious thing about this list is that there will be maximum number of cricket players and less number of other sports players. Cricket is a part of routine when it comes to Indians and and cricketers are the most celebrated in our country. Although the views are changing over the years and people now do understand the importance of other sports and sports persons too. Their increasing popularity bring them huge brand endorsements and contracts. So let’s find out who made it large. Started from Junior Cricket in Bihar and now is the richest sports person with best batting skills and leadership qualities in the Indian cricket team. Has a good list of and endorsements and is one of the popular players in the team with a net worth of $120 million. 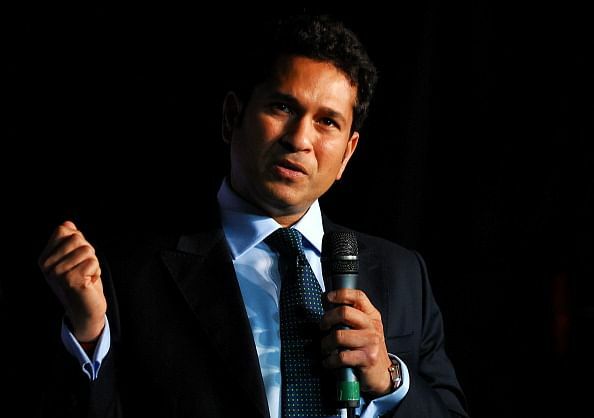 Sachin was selected in Ranji Trophy in 1987 to represent Mumbai at the age of 14 and had a glorious career. Best known as “God of Cricket” because of his countless records and he now owns a net worth $110 million. Affectionately, known as Dada, The Prince of Kolkata, also started his career through Ranji trophy in the year 1990. He is classy and arrogant with a number of victories throughout his career and now has earned a net worth of $55.5 million. 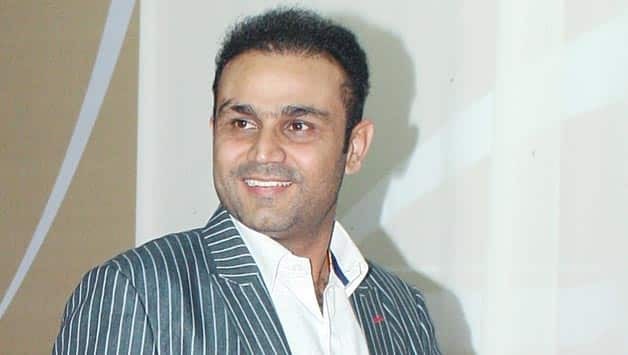 Sehwag made his debut for Delhi cricket tean in the year 1997-98. 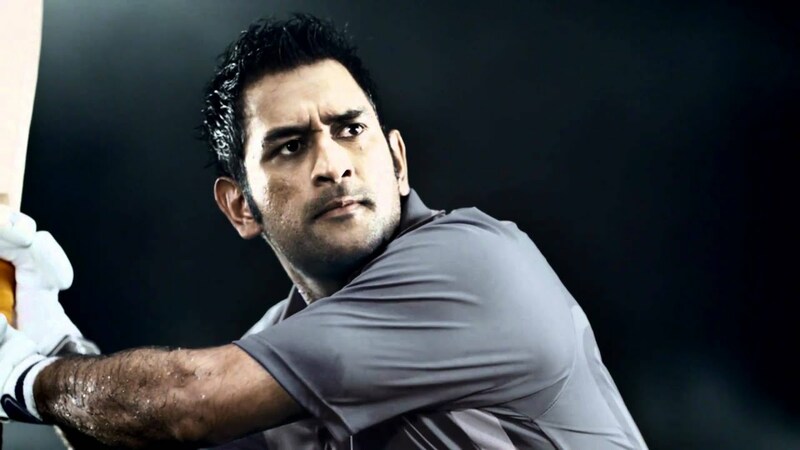 He holds a record of Triple century in Test matches and double centuries in ODI which makes him an aggressive Batsman. His records, achievements and endorsements has made a net worth $40 million. Yuvraj started his career from Punjab under 16B at the age of 13 in the year 1995-96. It won’t be a surprise if an all rounder makes it to this list of top 10 Richest people in India. He is an outstanding player with a charming personality which brings him endorsements and today holds a net worth of $ 35.5 million. Another all rounder who gave an impressive performance Deodar Trophy 2007 and inter-state domestic Twenty 20 competition made place in the Indian team. 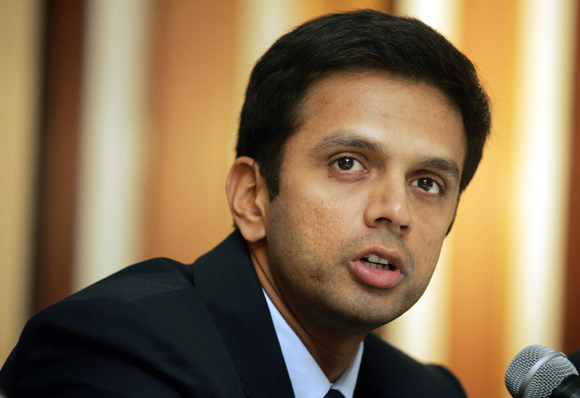 He is an excellent batsman and bowler with a net worth of $26.5 million. Well known for his patience and consistency started from under 15 representing Karnataka and made his Ranji Trophy debut in the year 1991 and International debut in the year 1996. He is among the best cricketers of our country with a net worth of $22.6. Virat Kohli first played for Delhi Under-15 in the year 2002 and made to this list at an early age. He is 26 and has an exotic personality, one of the richest sportsmen, outstanding cricketer with a net worth of $ 20 million. Gambhir scored double hundreds in the year 2002 and made him an excellent opener and contender. He is one of the best run scorers and plays aggressively which makes him one of the richest sports person with a net worth of $ 20 million. Saina first became Under-19 national champion after loosing many matches in 2006. Indian Badminton Player who is currently ranked no 2 in world by Badminton World Federation and the only non- cricketing sports person in the list with a net worth of $ 15 million. They all are extremely talented and well deserving people for this list. This shows the hard work, dedication and sacrifices they made throughout their career and managed to be on the top. Keep encouraging them and enjoy their games.